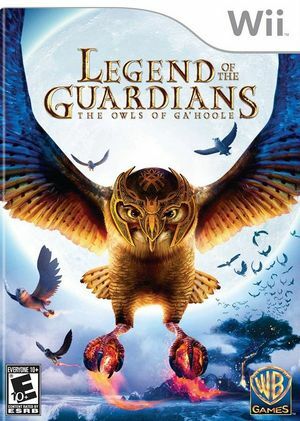 The game invites kids and fans of the film and the popular Guardians of Ga'Hoole book series to join an unlikely band of heroes as they take on the role of a Guardian, a winged warrior and protector of the owl world, in an epic story of good versus evil. Legend of the Guardians: The Owls of Ga'Hoole allows players to customize and control their owl on a thrilling journey across mythic terrains. The graph below charts the compatibility with Legend of the Guardians: The Owls of Ga'Hoole since Dolphin's 2.0 release, listing revisions only where a compatibility change occurred. This page was last edited on 13 January 2018, at 09:31.